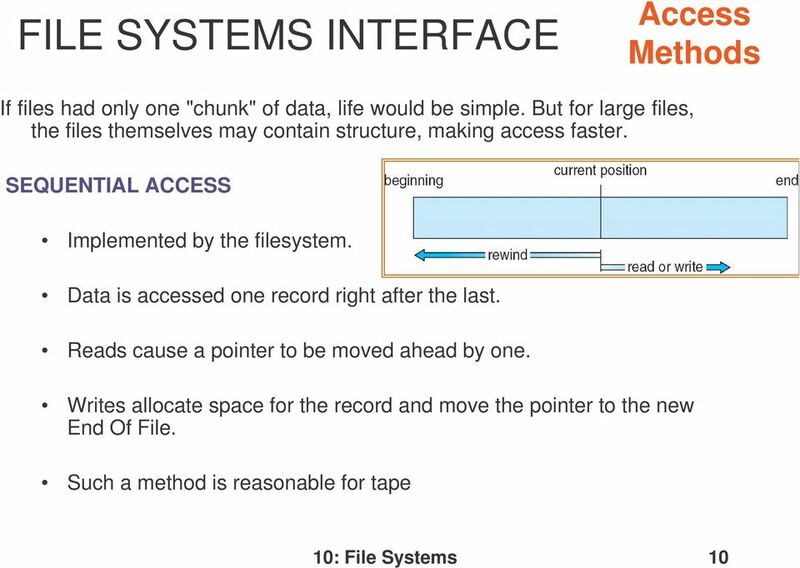 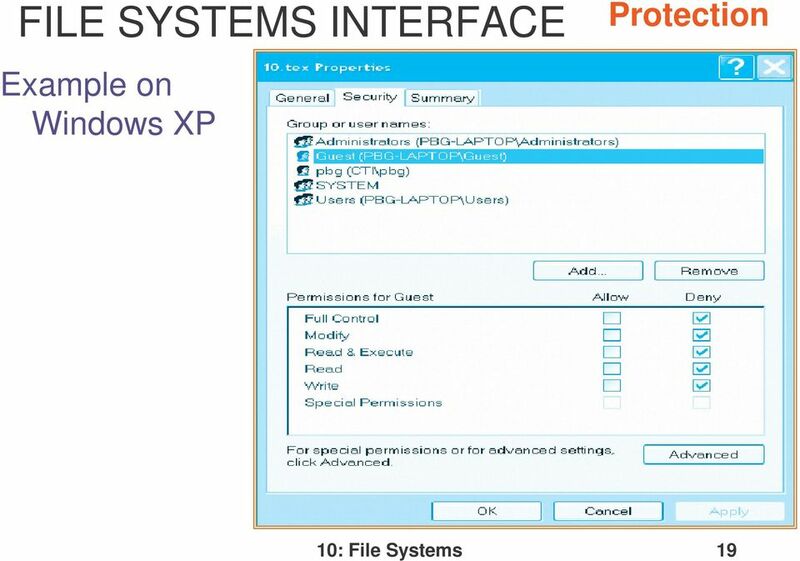 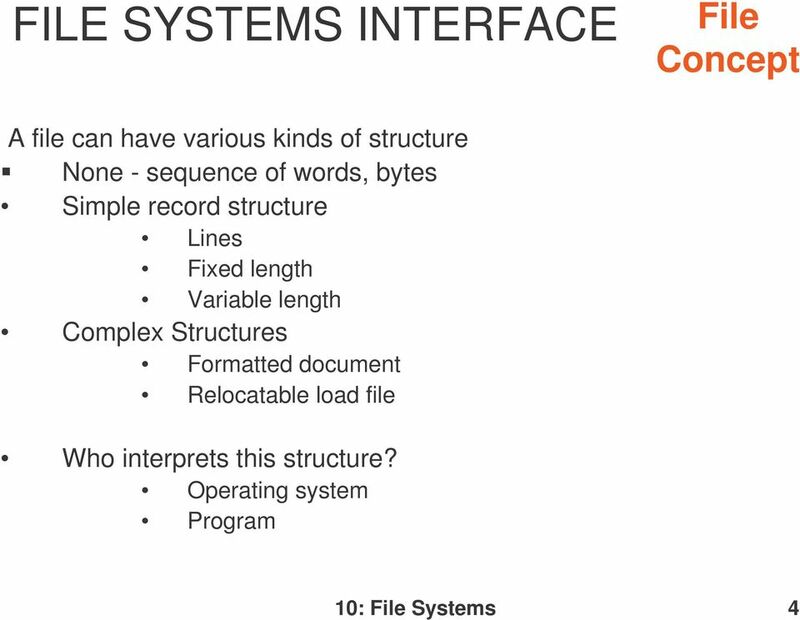 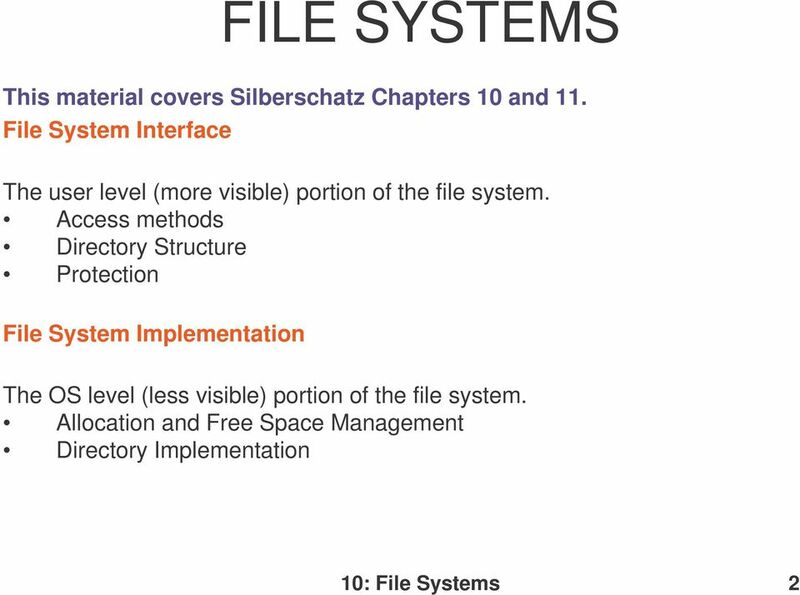 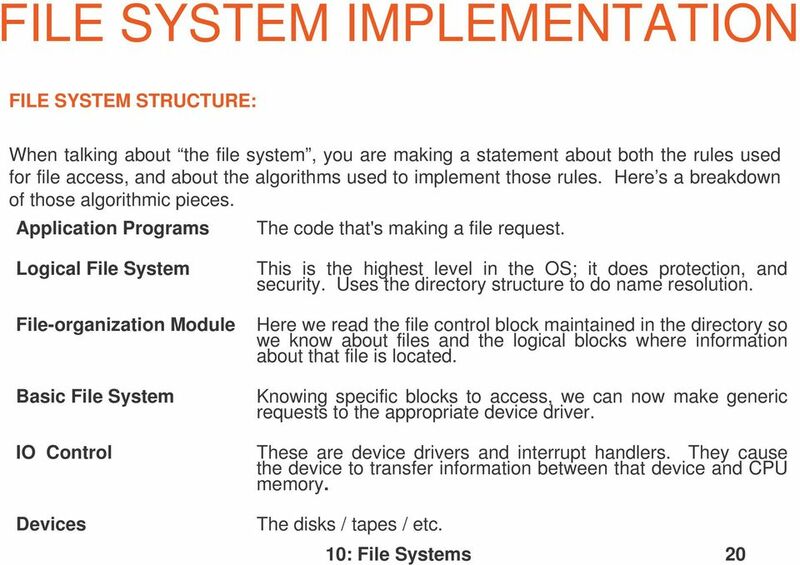 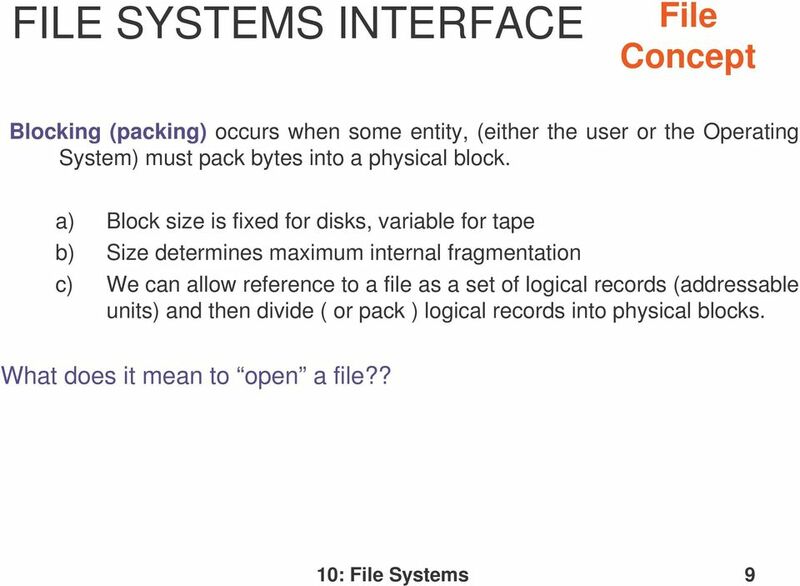 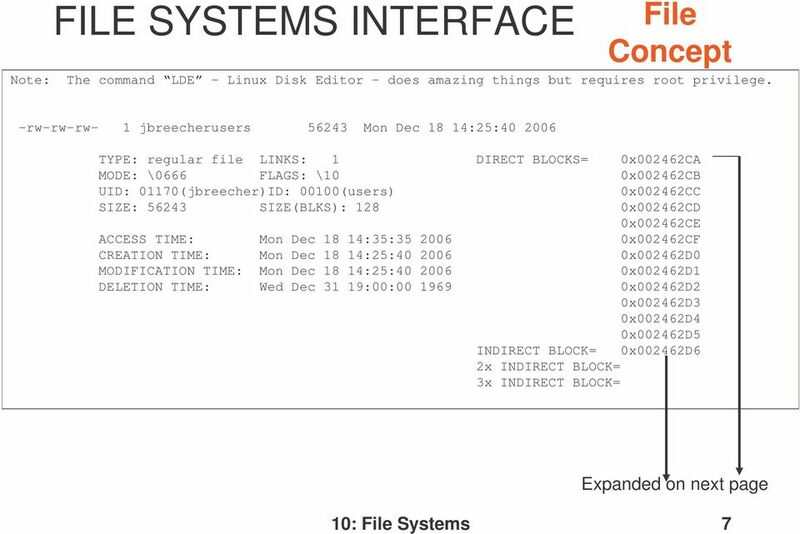 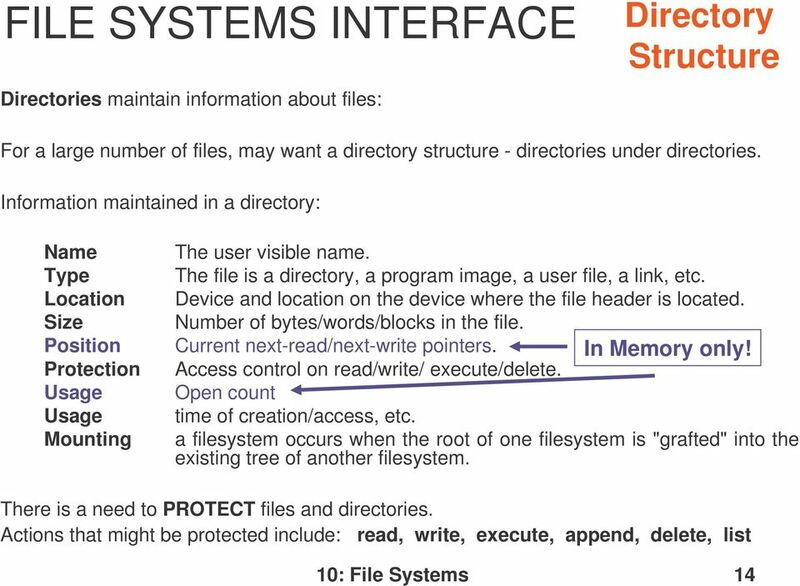 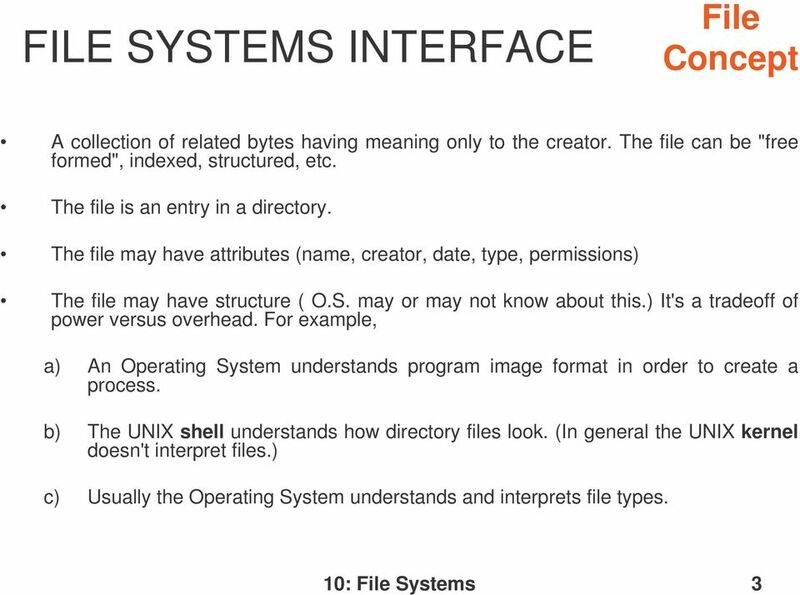 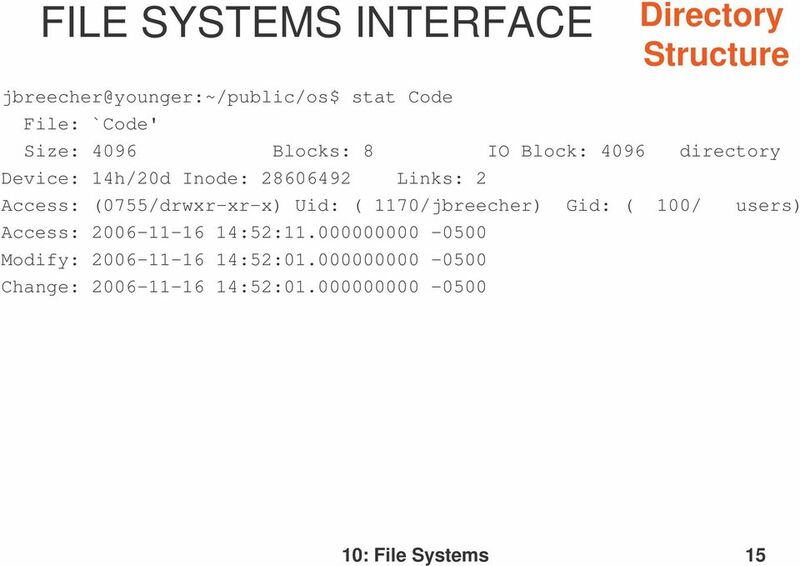 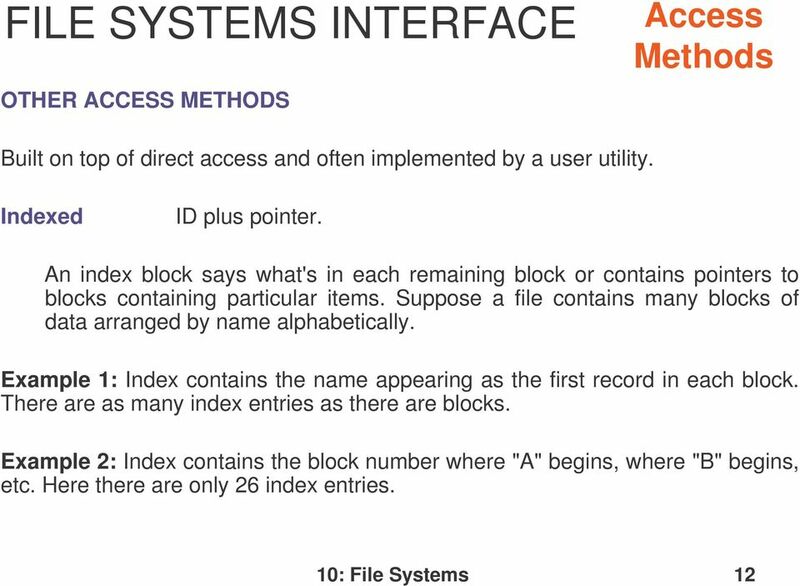 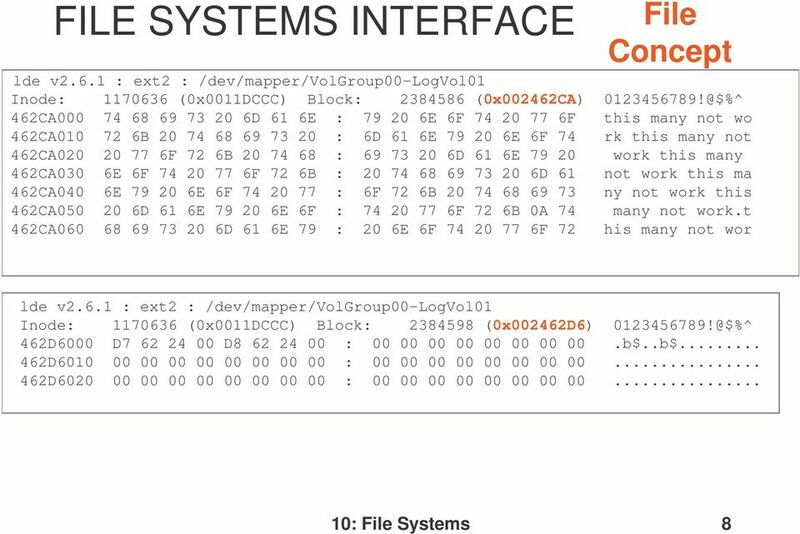 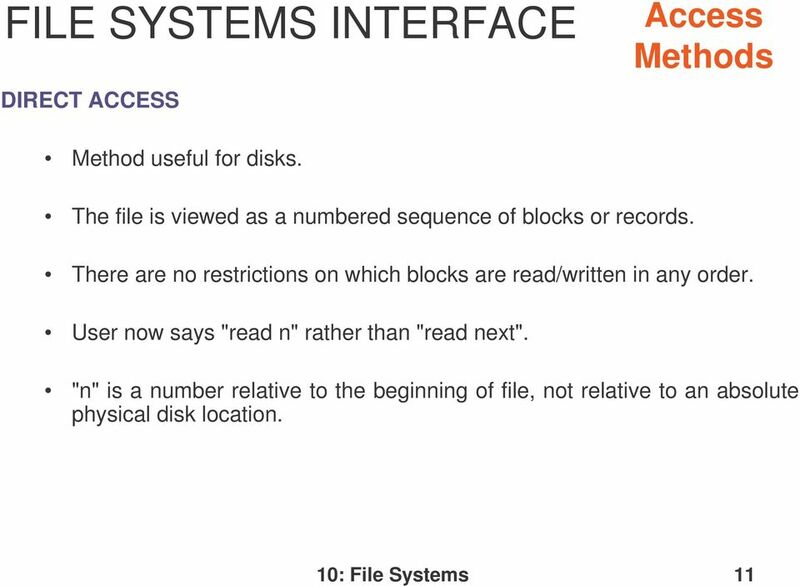 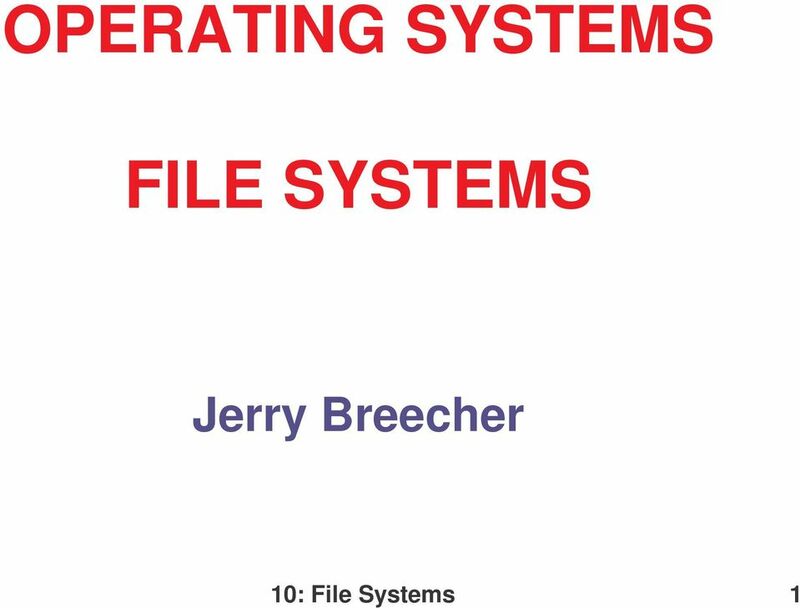 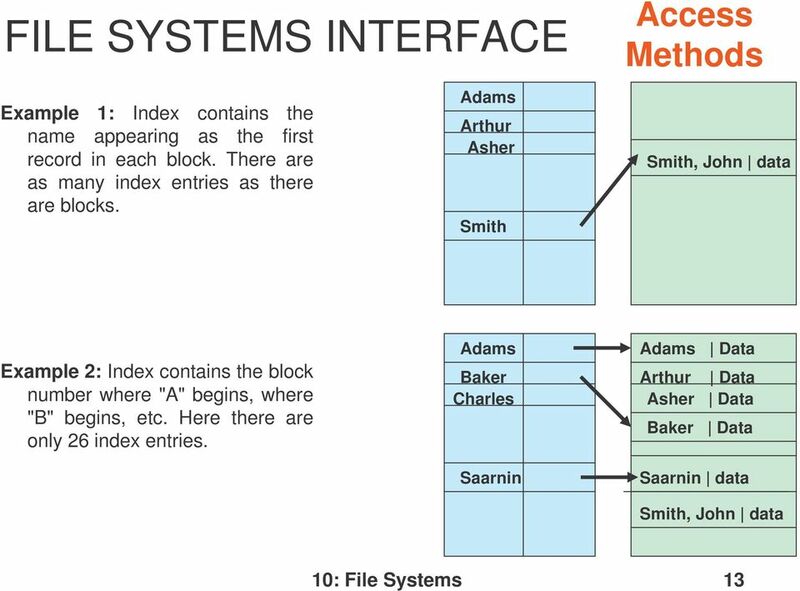 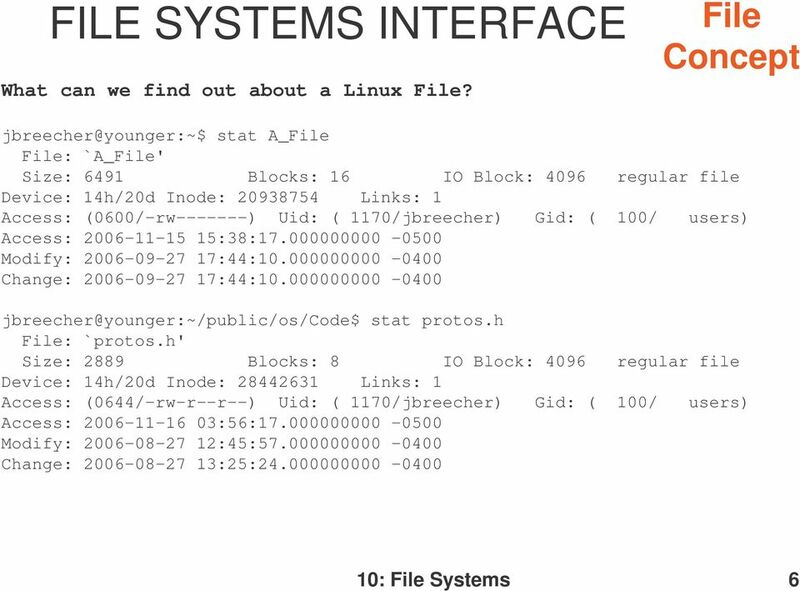 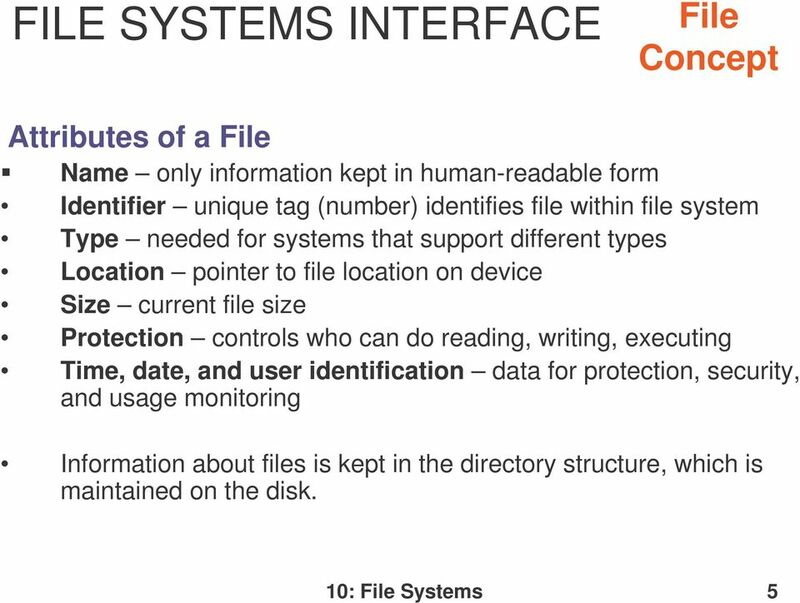 Download "OPERATING SYSTEMS FILE SYSTEMS"
Distributed File Systems Chapter 10 Distributed File System a) A distributed file system is a file system that resides on different machines, but offers an integrated view of data stored on remote disks. 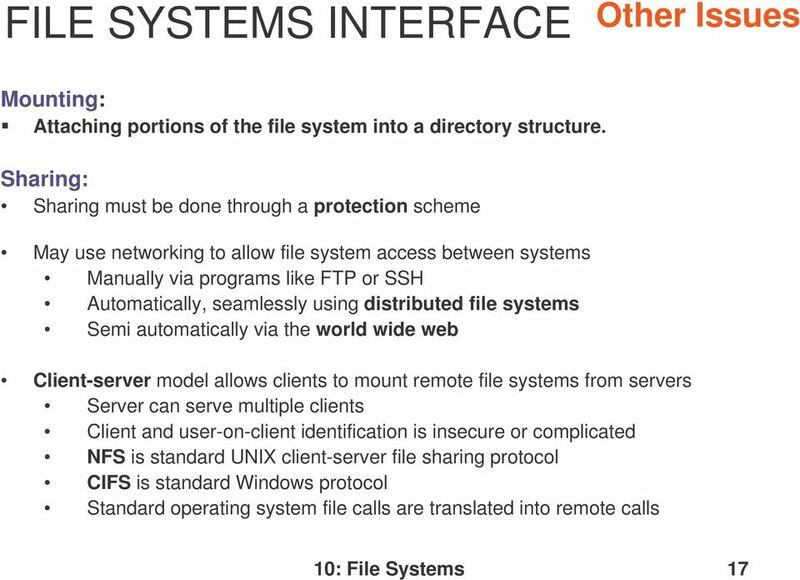 UNISOL SysAdmin. 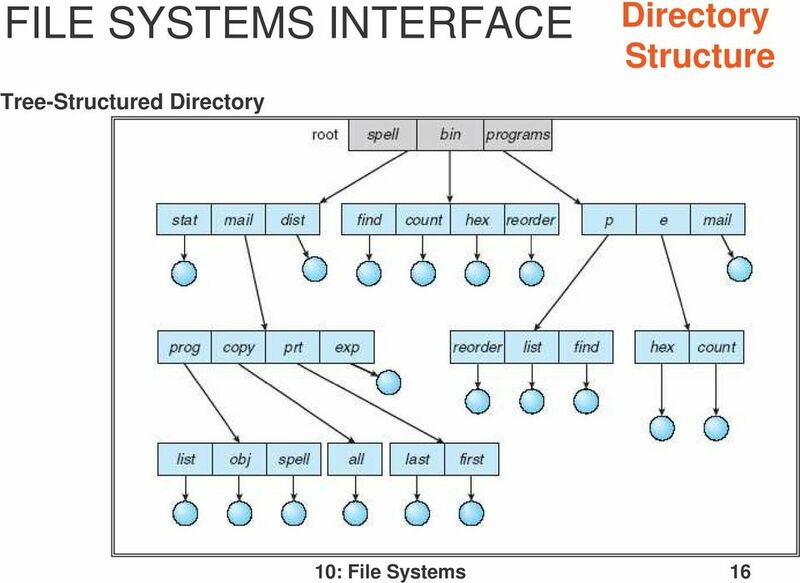 SysAdmin helps systems administrators manage their UNIX systems and networks more effectively. 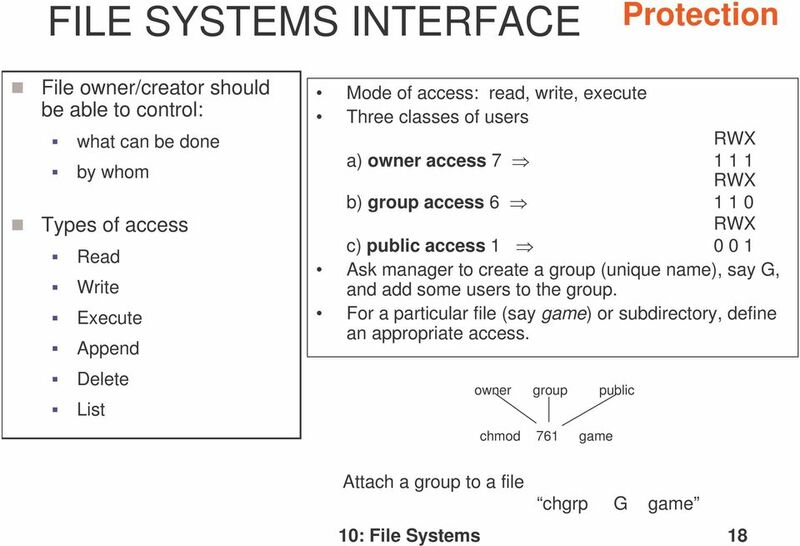 Operating system Dr. Shroouq J.